Bags are the main gadget of the women of any age. They use to carry them in any size. Sometimes trends should matter, but most of the time, the bags are just a necessity. For example, for a working woman, the compact and small size is enough to carry her stuff in it, or maybe she uses the medium size that is according to her dressing. For a housewife, the size of the bag matters because they carry more of their kid’s stuff in it. So, bags are sometimes a requirement than a stylish gadget. But still, many females in this world like to buy and carry exotic bags. For that woman, BRUCEGAO’s crocodile handbag is the best option. 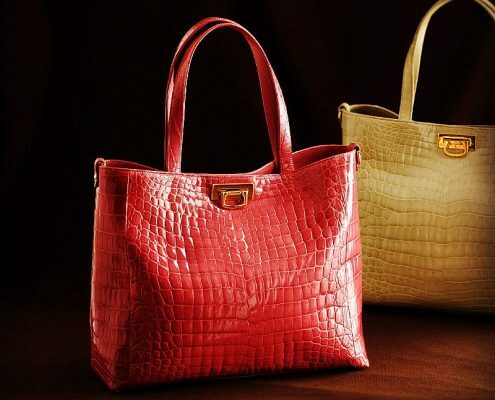 The exotic crocodile bag is the dream of every woman who loves to spend money on the bags. Let’s talk about the women over 3o and what they need to consider while choosing a bag. Have a look. After the age of 30, women get more mature and like to choose bright and suitable colors that are more close to their personality. 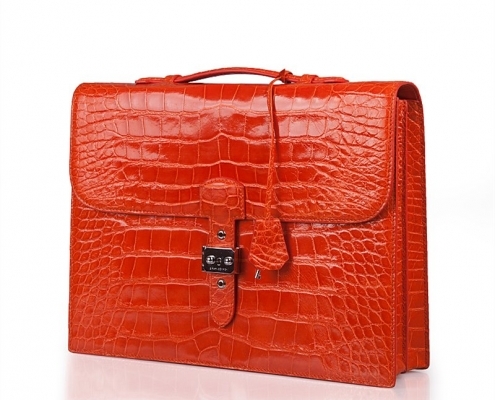 Here is present, BRUCEGAO’s crocodile handbag with the class and elegance. The company manufactures few pieces for their clients, and all the bags are produced on demand. 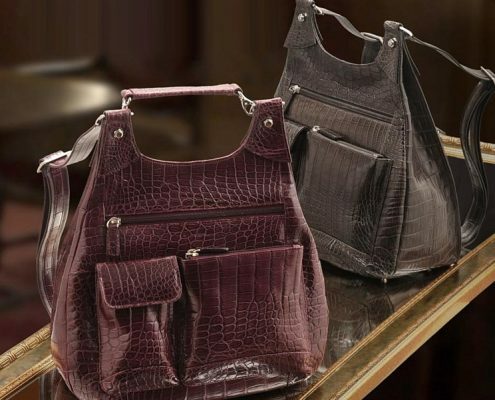 The pure leather of crocodile skin is modified beautifully in the form of a fabulous handbag. The women over 30 are often very classy. They like to carry clutches and the day clutch. They are hardly taking big bags, but most suitable bags for them are in small sizes. 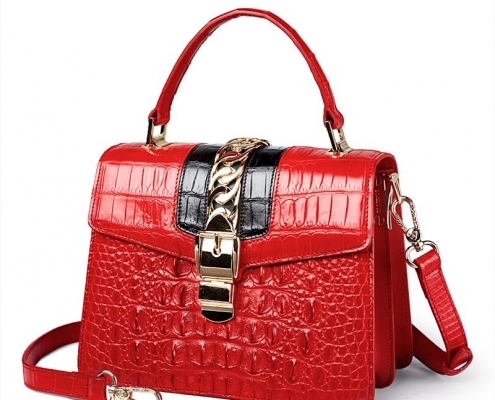 BRUCEGAO’s crocodile handbag is also in small size, and the class look of the bag is best for formal and casual use. 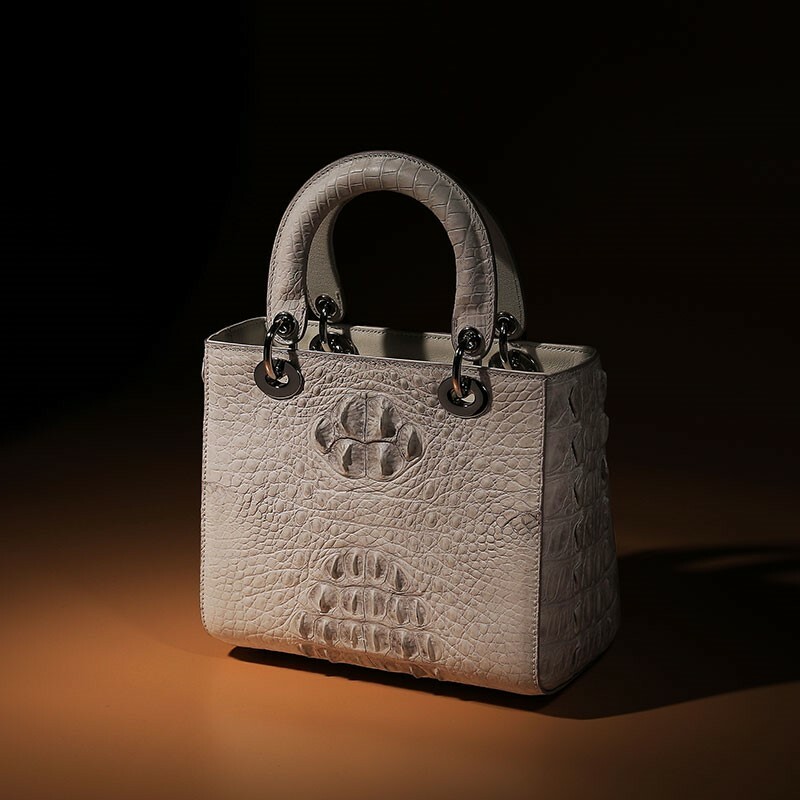 The BRUCEGAO’s crocodile handbag is made of crocodile skin. It’s the most beautiful leather in the world. Though these bags are costly, the demand for these bags is still high. The girls over 30 are loves to take the crocodile skin bag. That is why BRUCEGAO’s crocodile handbag is their only demand. It’s all about interest and trend. Women always try to follow every new fashion trends. For that, they work new brands and shapes and sizes, etc. 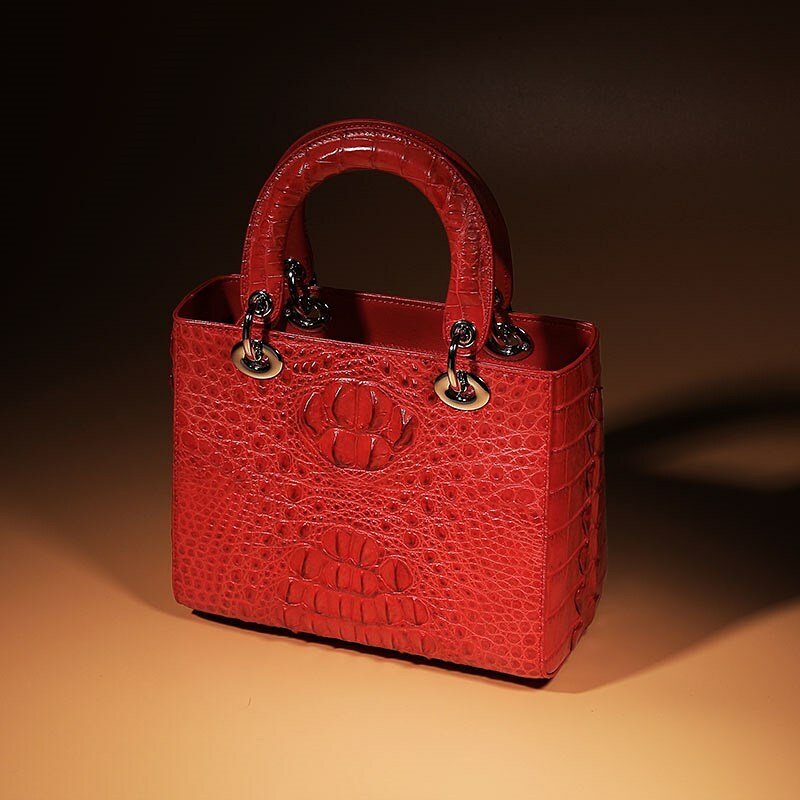 BRUCEGAO’s crocodile handbags are available in three standard sizes. 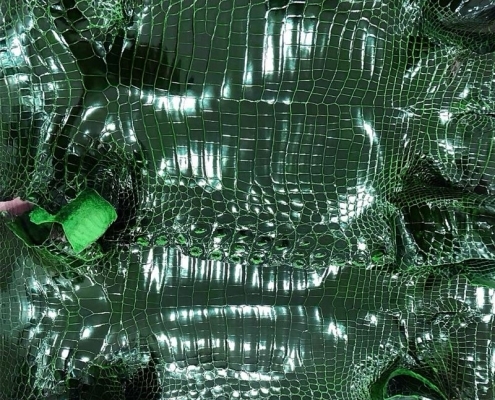 BRUCEGAO’s crocodile handbags are not available in the market. Only the online store has few pieces left. 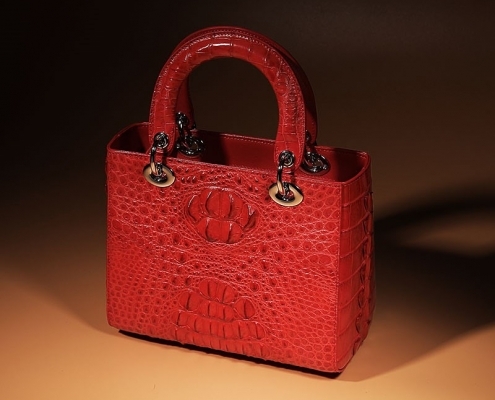 The BRUCEGAO’s crocodile handbags are expensive bags and are made only on demand. That is why you cannot get the same bag twice. If you want the same bag, then you can order it, and you will get your required bag as soon as possible. Order your bag today. 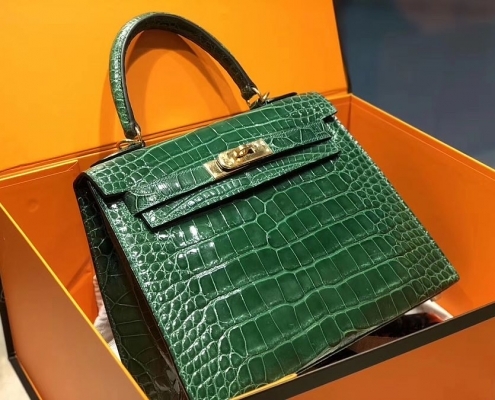 Recommended Fashion Crocodile and Alligator Skin items: Crocodile iPhone XS Max case, crocodile shoes, alligator shoes, crocodile backpack, alligator iPhone XS Max case, alligator apple watch band, crocodile apple watch band, alligator briefcase, crocodile belt, crocodile bag, crocodile handbag, crocodile wallet, alligator handbag, alligator bag, alligator wallet.